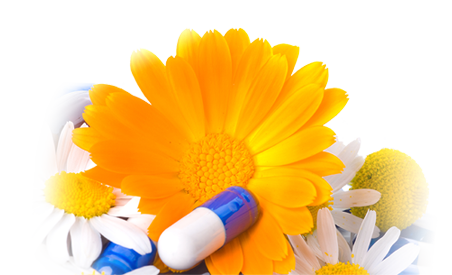 We offer comprehensive consultations to identify the most appropriate supplements for your individual needs. We also offer individual consultations with holistic modalities utilizing subtle energy medicine including homeopathy and flower essence therapy and Aura-Soma color therapy. 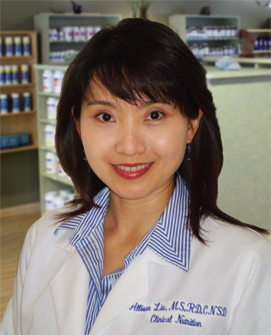 Dr. Mattioda has a doctorate in Integral Health, is a registered pharmacist and Diplomat of Homeopathy. 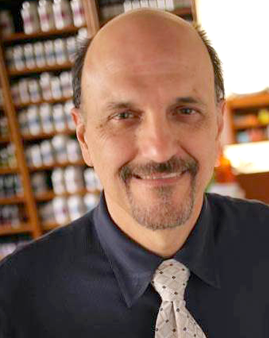 He is a clinical herbalist, consultant and educator in Alternative and Holistic Medicine. James has served on a number of boards and is faculty member at California Institute for Human Science, past faculty at the Pacific College of Oriental Medicine and consultant to Scripps Center for Integrative Medicine. Moderate Complexity and Assessment. Private Sessions may include homeopathic consultation, supplement review, appropriate condition-specific recommendations and education. Consultation fees apply for private sessions. Telephone (858) 755-0288 to ORDER or speak to our qualified staff about our extensive professional product selections are not available online.